Style and innovation – inside and out. 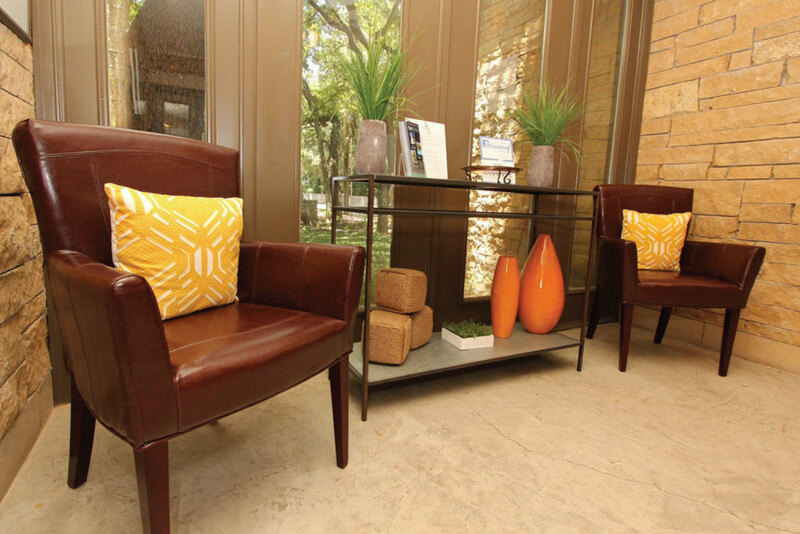 The Niche Apartments are San Antonio’s best kept secret. 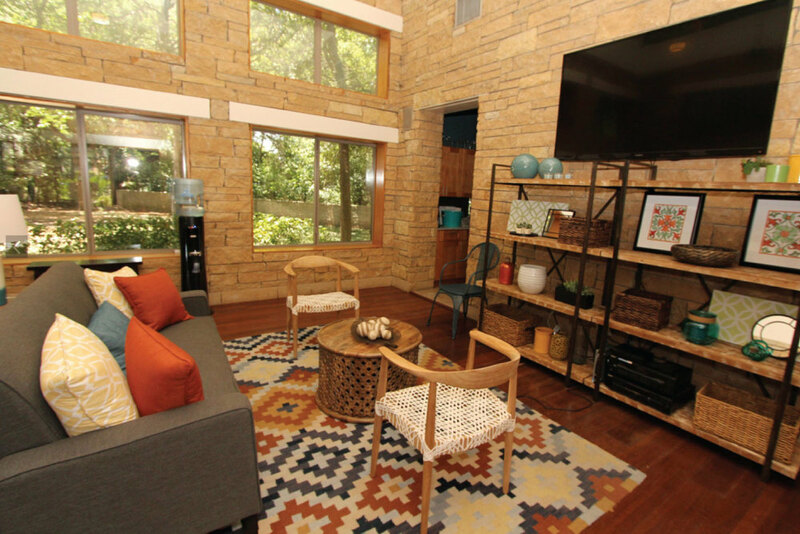 This quaint community has many things to offer corporate housing guests while providing you the perfect new home during your temporary stay. The lush grounds with private courtyards, water features and pet stations make this a wonderful community to call home. 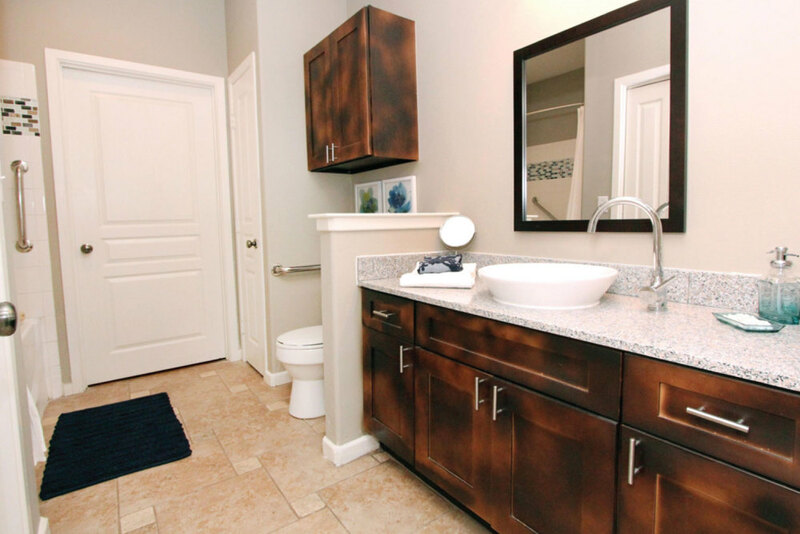 Choose from one or two bedroom floor plans with wood-plank entry flooring, maple cabinetry, contemporary decorator accents, oval garden tubs in master bath and full size washer/dryers are available. 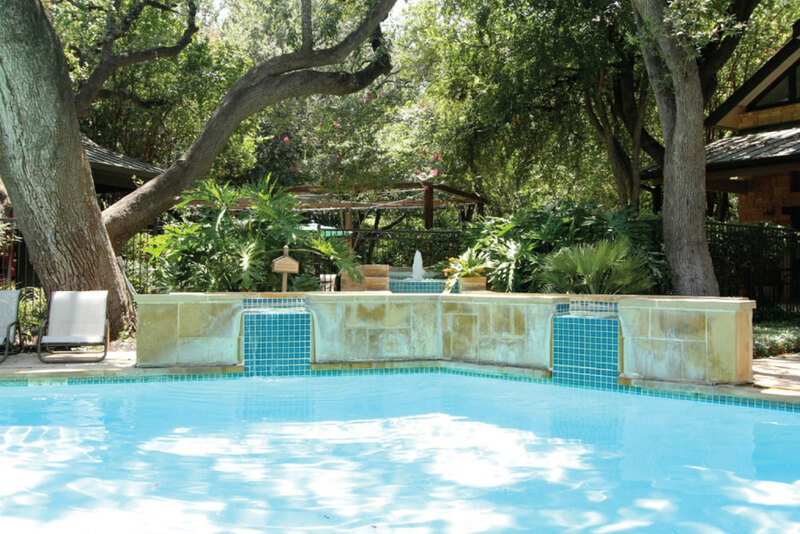 Be mesmerized by our sculpted Swimming Pool with aqua duct fountain! 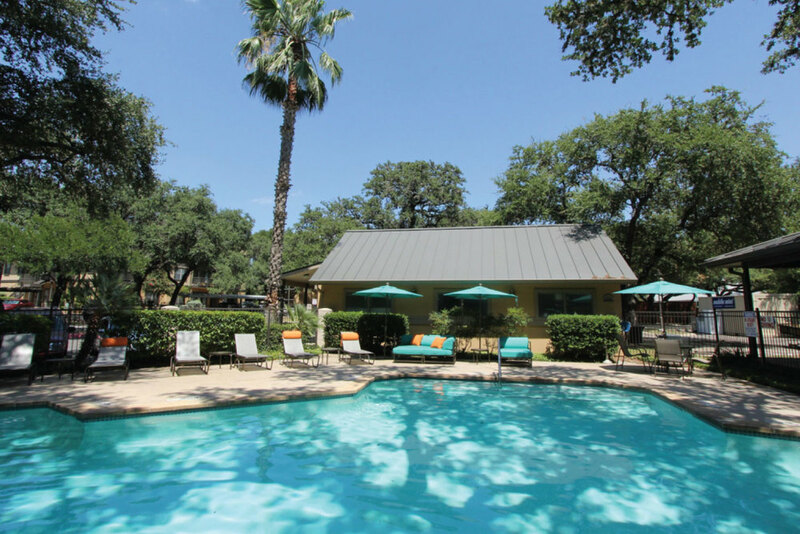 Outdoor fireplace and gas barbecue grill as well as our full body workout center. Here at The Niche its not just home, but a tropical getaway!